DUI charges against Finebloom & Haenel’s client were outright dismissed this week, due to a motion to exclude evidence argued by criminal and DUI defense attorney AnneMarie Rizzo. The judge ruled in favor of Finebloom & Haenel’s client, excluding all evidence obtained in the case. Florida Criminal and DUI defense Lawyer AnneMarie Rizzo of the law firm Finebloom & Haenel recently argued and won a motion to suppress evidence, which resulted in DUI charges being dropped against her client. According to the arrest report, the defendant was observed driving the wrong way against traffic on Sarasota Parkway and came within a few feet of hitting the vehicle of an off-duty police officer. The officer made contact with the driver and, according to his report, noted that the driver was slow to react and extremely lethargic, fumbled for his documents, and was unaware of his surroundings. According to the arrest report, the initial officer then called for a trained DUI deputy to further investigate. After a wait of 10 to 15 minutes, the DUI officer arrived and began his investigation, where he noted, according to his report, the defendant’s eyes were dilated, his eyelids were droopy, his speech was slow and slurred, and he was disoriented. When the DUI deputy asked the defendant to exit his vehicle, the driver exhibited balance issues and, when he removed his hat as requested, there was a laceration to the back of his head. The defendant admitted to taking several types of controlled substances. He submitted to field sobriety tests, and was taken to the hospital for observation, where he agreed to a blood test. The blood was sent to the Florida Department of Law Enforcement, and the results came back with a .197 blood alcohol level. At that time, about a month after the initial investigation, an arrest warrant was issued for the driver. Prior to his arrest, the driver contacted DUI defense lawyer AnneMarie Rizzo of the law firm Finebloom & Haenel. Attorney Rizzo immediately began her investigation to minimize the facts and circumstances of the arrest, and negotiated a minimal bond with the Prosecutor for her client prior to the date that he turned himself in on the arrest warrant. As the case proceeded through the court system, she collected sworn depositions of all the parties, and, under careful and thorough examination, noted several procedural and legal errors in the case. Upon revelation of these errors, Attorney Rizzo filed a motion to suppress evidence and a motion to dismiss the charges against her client. According to the court documents, after hearing arguments from Ms. Rizzo and the State Attorney, the judge ruled in favor of Finebloom & Haenel’s client, excluding all evidence obtained in the case. This exclusion resulted in an outright dismissal of all charges by the State. Throughout the process, the client never lost his driving privileges, and now can have his criminal record expunged. Florida criminal and DUI defense attorney AnneMarie Rizzo has earned a reputation as an aggressive advocate for her clients. A former Assistant State Attorney, she has extensive trial experience and has trained prosecutors and law enforcement officers across the state of Florida regarding evidence-based prosecution and trial advocacy in the areas of criminal traffic and domestic violence law. A graduate of the University of Florida and University of Florida Levin College of Law, she uses her knowledge of Florida courts and the law to work with Finebloom & Haenel on the defense side, protecting the rights of their clients. 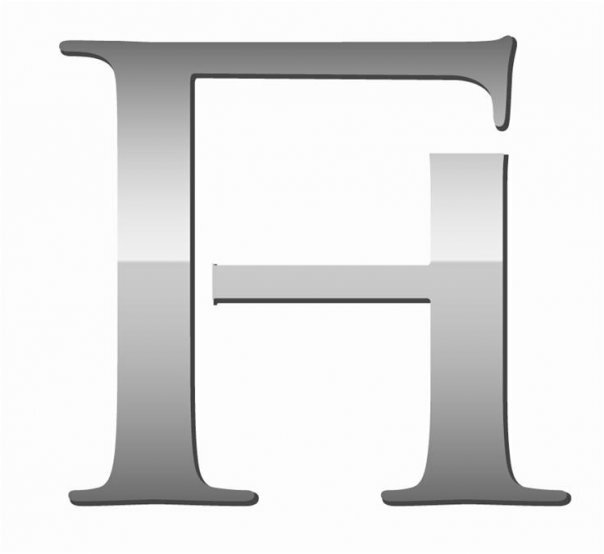 Finebloom & Haenel, P.A. is a Florida criminal and DUI defense firm, representing more than 150 drivers charged with DUI annually. Founded in 2004, its team of aggressive attorneys fights cases involving DUI, drug charges, juvenile offenses, traffic violations, license suspensions, battery, theft and other crimes. Telephone calls are answered seven days a week, and case consultations are free. Based in Tampa and Sarasota, the firm also has offices throughout Florida in Clearwater and Orlando. 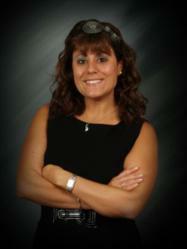 For more information about the firm and criminal defense attorney AnneMarie Rizzo, go to http://www.fightyourdui.com. 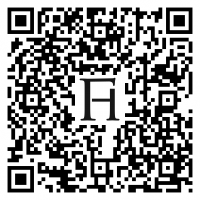 Finebloom & Haenel, P.A.Florida Criminal and DUI Defense Scan the Code to View AnneMarie's Avvo Profile!